← North Cyprus – Charity – “Tulips Chilly Dippers” dipped more than their Toes at the Fly Inn! President Mustafa Akıncı and Prime Minister Hüseyin Özgürgün issued messages of condolence and condemnation following the terrorist attack in Istanbul in the first hours of 2017. 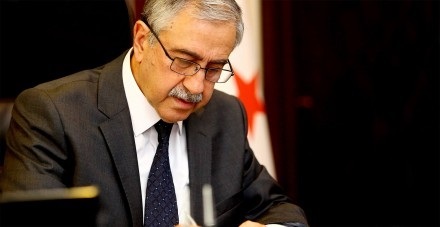 In his message, President Akıncı condemned the brutal attack on innocent people, and said that he shares the pain of the relatives of those who lost their lives. In his message, Prime Minister Hüseyin Özgürgün said: “I strongly condemn the terrorist attack on the people who were celebrating the New Year at an entertainment venue in İstanbul” adding that wherever it occurs, terrorism is a crime aimed against humanity. 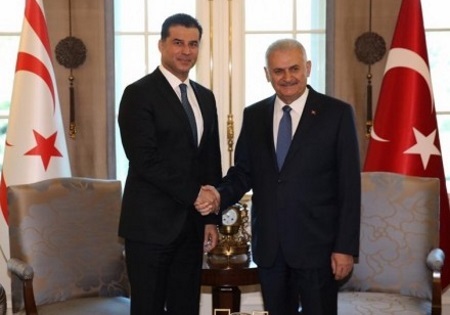 Prime Minister Hüseyin Özgürgün and Turkish Prime Minister, Binali Yıldırım will meet at Çankaya Palace in Ankara today. Yıldırım and Özgürgün will exchange views about the negotiation process and bilateral relations between Turkey and TRNC. This entry was posted in News and tagged Binali Yildirim, Cyprus negotiations, Hüseyin Özgürgün, Mustafa Akıncı, North Cyprus, TRNC. Bookmark the permalink.